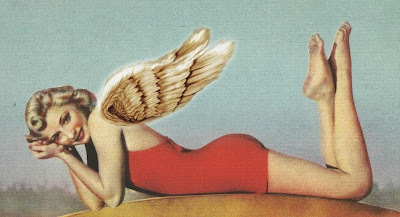 With an influx of new shops in Spokane, it is time to spread our wings, and shop outside your box. Don’t abandon your tried and true shops, simply experience a bit of what else is out there. We’ve all seen them. That perfectly distressed, slightly broken-in cowboy boots on a passerby. It can stop you in your tracks as they capture your complete attention until they walk on out of sight. Then the envy sets in, and you find yourself with a serious case of Boot Lust. 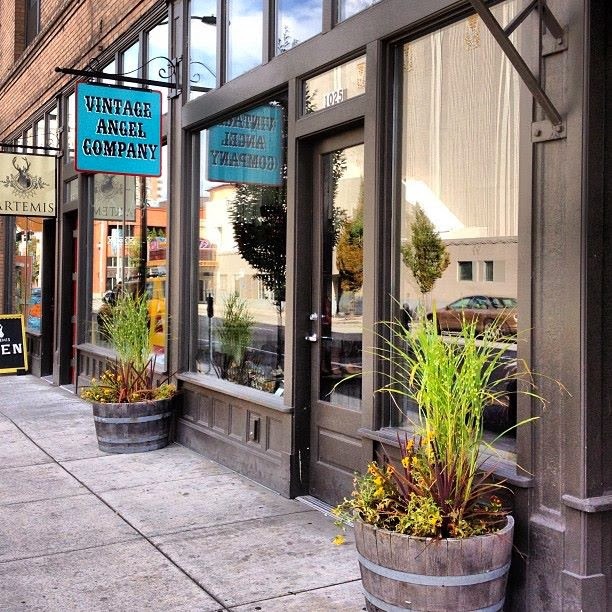 Well, we now have a cure for that distressed desire with Vintage Angel, a boot boutique in downtown Spokane. This tiny shop is brimming to the top with vintage boots for both cowboys and cowgirls; belts, buckles, handbags and…tutus. This place is by far biggest bang for your fashionista buck. We all know, cowboy boots are best when they are broken in. When you buy new boots they’re usually a little stiff and slightly uncomfortable. Its takes some wear to get them just right. This re-styled boutique not only gets that but they specialized in the concept of having someone else break in the boots for you. 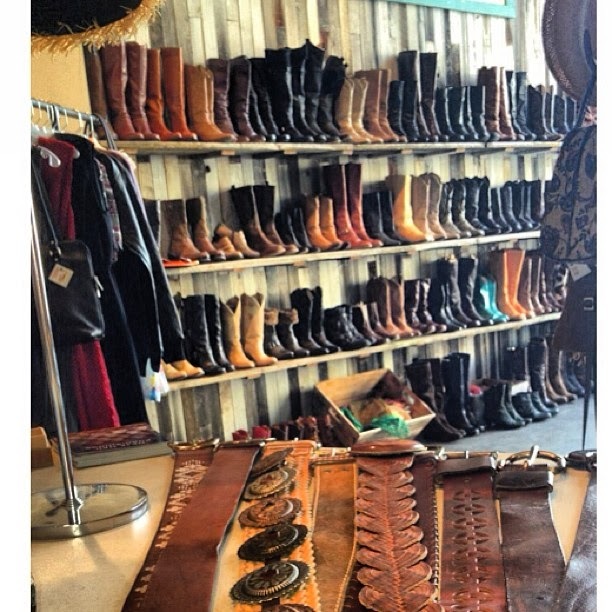 Walk through the 1st Avenue door and you’ve arrived in Boot Heaven, the place where all good boots go. It’s awe inspiring to gaze on the walls that are lined entirely with boots. A truly massive variety in a wide range of sizes (kid to adult), colors, styles and patterns for crazy affordable prices. Your boot dreams become reality as the perfect pair (or pairs) is waiting for you to come and get them. This specialty store gives you the vintage advantage by also carrying belts, bags and a few handpicked clothing items. If you are really quiet you can hear the angels sing. 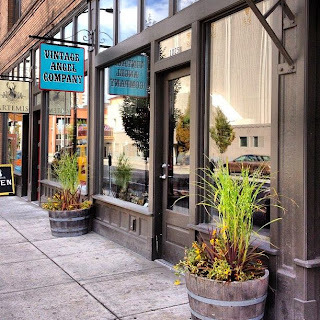 Vintage Angel is nestled near other unique boutiques, such as Tangerine and Artemis, and Luxe Coffee House, which keeps that shop until you drop thing from happening.